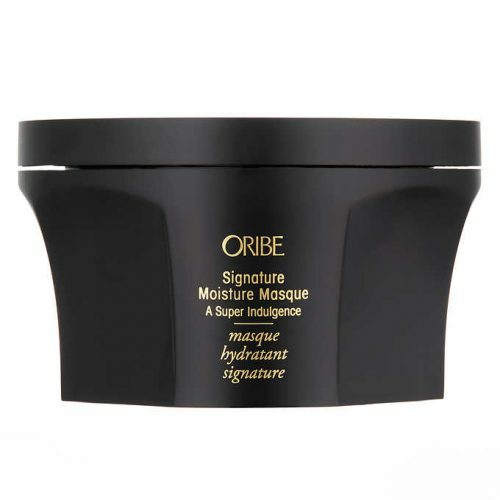 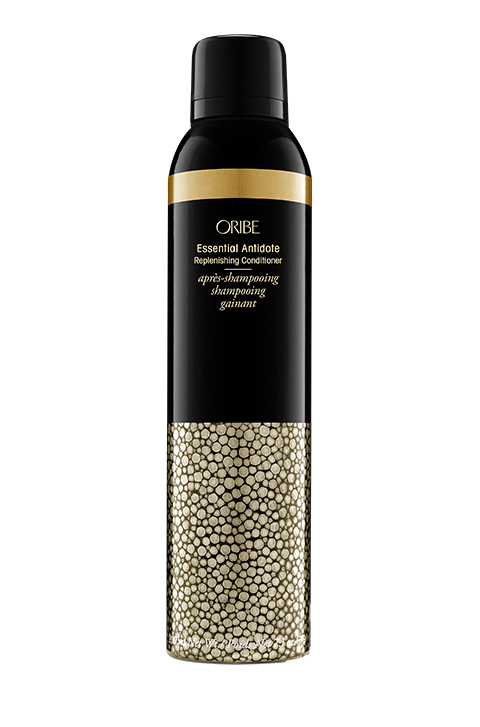 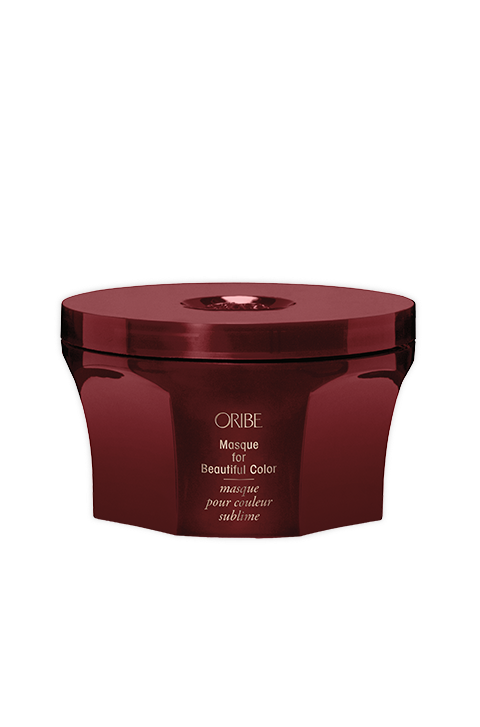 Shop the Oribe Conditioner Range Now! 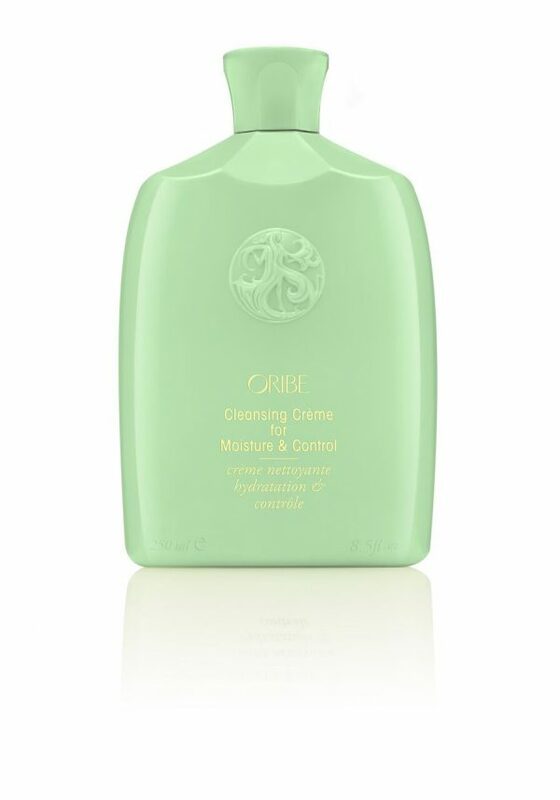 Not sure what Oribe conditioner will suit your hair type? 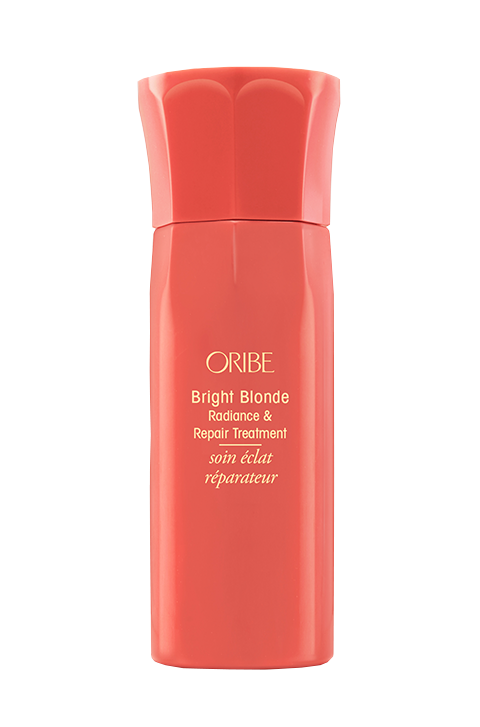 Call Us to discuss – we are happy to offer you an over the phone consult. 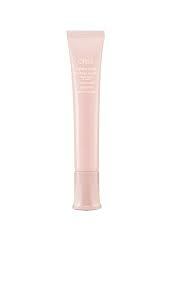 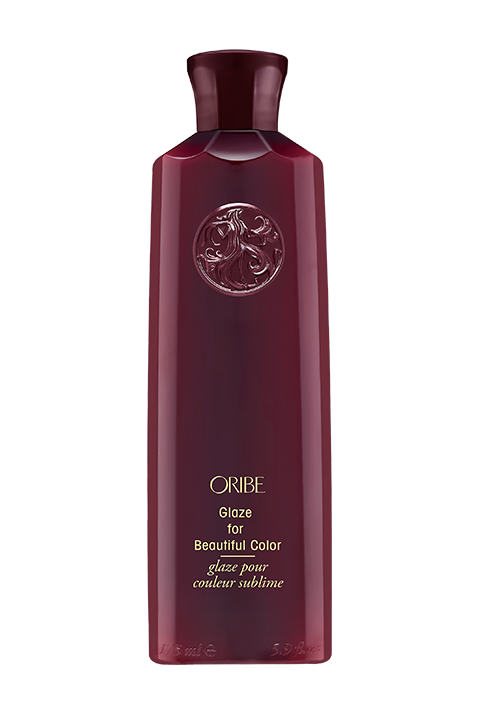 We offer free delivery for purchases over $100.00, so why not check out the Oribe Shampoo range while you are here!